PeriGen offers innovative perinatal software solutions, including PeriWatch® and PeriWatch Vigilance­™, an Early Warning System that works with existing fetal monitoring software to quickly and consistently identify patients who may be developing a potentially worsening condition. This artificial intelligence software solution can be used to help standardize clinical interpretation, within your unit and across any healthcare enterprise. As an early warning system, it can help clinicians intervene sooner, potentially improving clinical outcomes for moms and babies. Complement your existing Early Warning criteria (MEWS, SEWS, MEOWS, and MEWTS) with early warning for mom AND baby. Automated, immediate notifications with no user validation required. The enhanced, automated surveillance is constantly browsing for abnormalities that may otherwise go unnoticed. Maintain your current systems and workflows. Comprehensive ADT/HL7 interfacing with all industry standard EHRs and EFMs. “Always On” continuous surveillance and analysis provides a pillar of effective clinical decision support. Incorporates NICHD definitions to describe maternal/fetal physiological state. Meet with our expert team of clinicians who have years of experience in Obstetric service lines. This team offers insights into how these Early Warning Tools can fit seamlessly into your processes and workflows. And, when driven by a culture of safety, can improve outcomes. 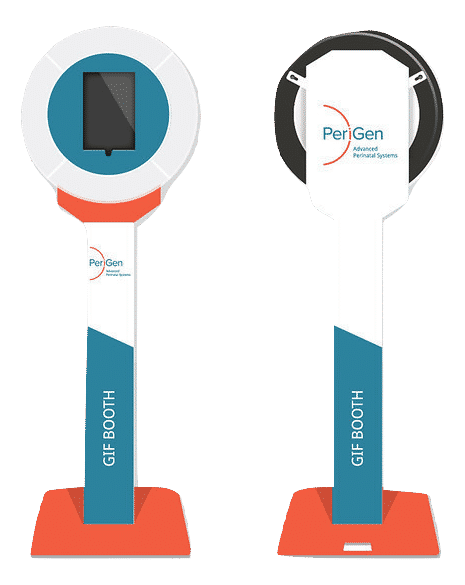 The First Automated Early Warning System for Labor and Delivery, PeriGen’s AI-driven PeriWatch Vigilance™ works alongside existing perinatal systems, adding an automated early warning system that quickly and easily helps labor & delivery clinicians identify patients who are developing worsening conditions. Becker’s Hospital Review published the results of 10-year study (78,459 births) on the impact of process improvement and the use of PeriGen software on the rate of cesareans, NICU admissions and and the use of extraordinary fetal resuscitation procedures. Join us at Booth 115 to hear more about how we have helped organizations like MedStar improve outcomes. Take pictures with your peers and share them online!